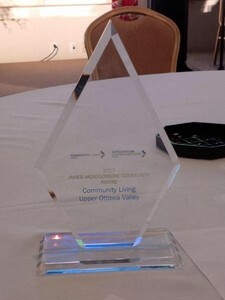 Niagara Falls, Ontario - Community Living Upper Ottawa Valley (CLUOV) has been recognized with two awards that were presented at the Community Living Ontario's Annual General Meeting in Niagara Falls. 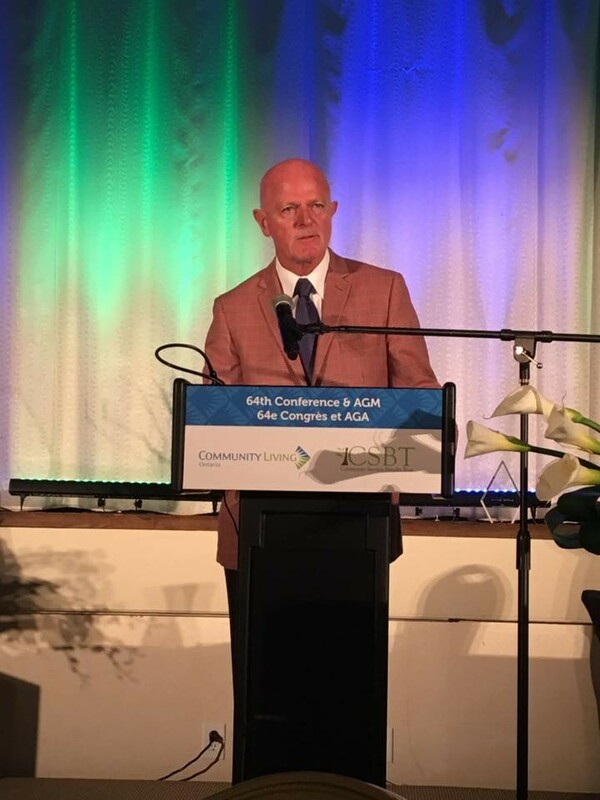 CLUOV earned the James Montgomerie Community Award for being most effective at furthering the goals of the Community Living movement, addressing issues of institutionalization and forwarding the goals of inclusion. 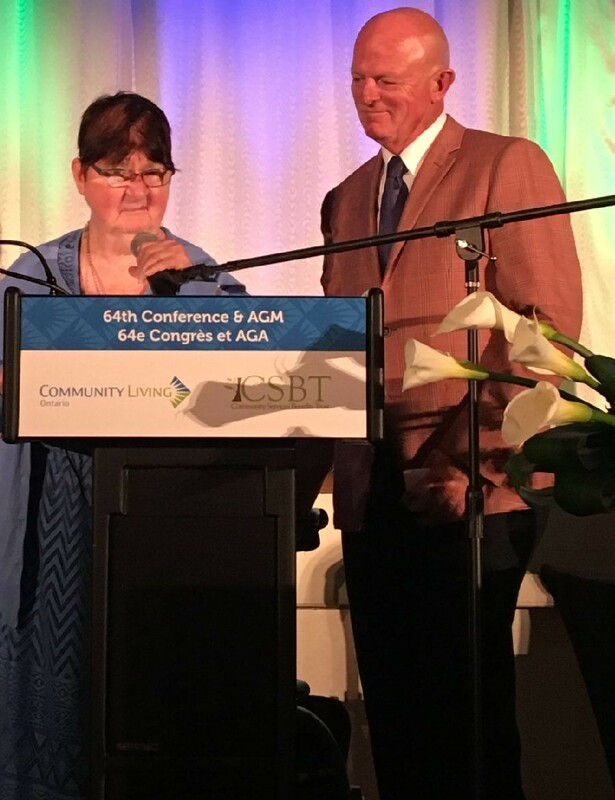 Specifically, CLUOV's work to move away from group housing and into inclusive community housing was highlighted as a significant achieving amongst the 120+ Community Living agencies in Ontario. The provincial organization also recognized CLUOV's accreditation with distinction and commitment to the personal outcomes of the individuals they support. The James Montgomerie Community Award is the highest recognition that any Community Living agency can receive. 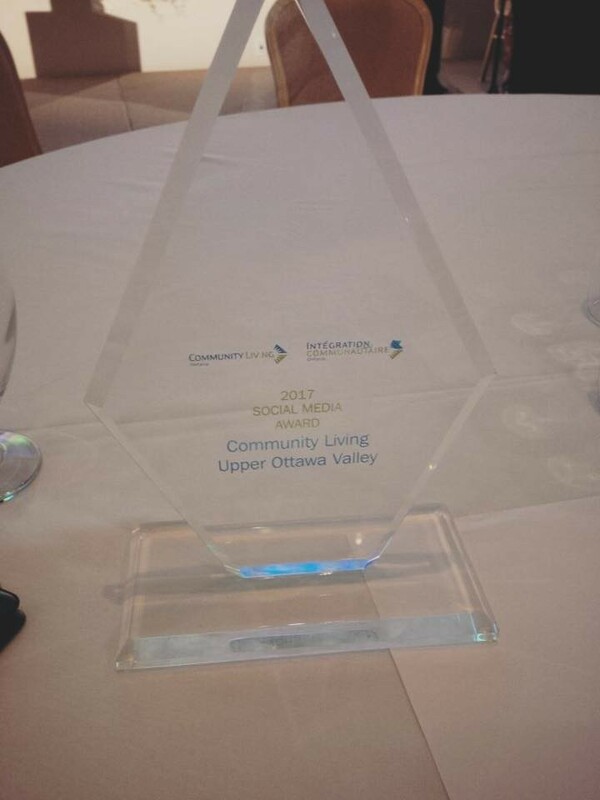 "We were very, very proud to bring this award home to our community for the first time in our 59-year history," said Chris Grayson, Executive Director of Community Living Upper Ottawa Valley. "This is such a honour to receive, for our staff, for the people we support and for the communities we serve. We should all celebrate this achievement." The second win for the local agency came with the Social Media Award. 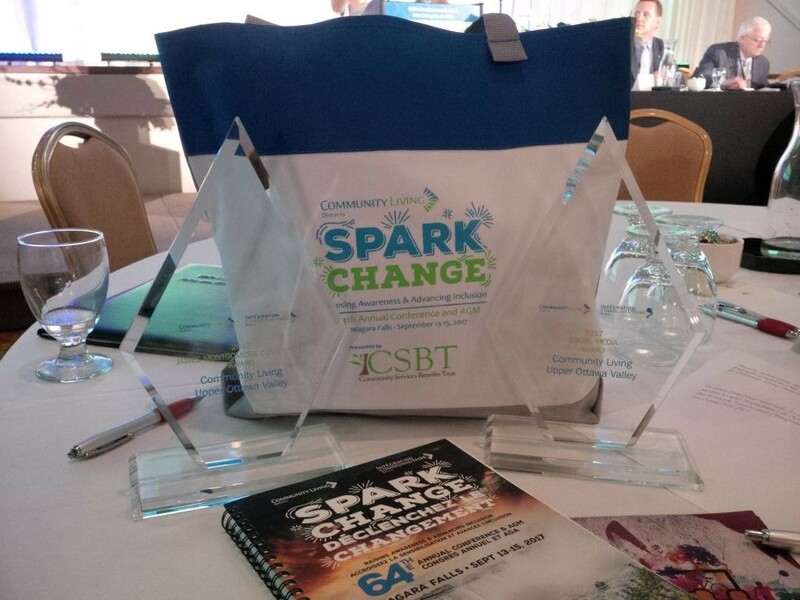 This award was recognized with CLUOV's "31 Days of Inclusion" campaign that ran during Community Living Month in May. 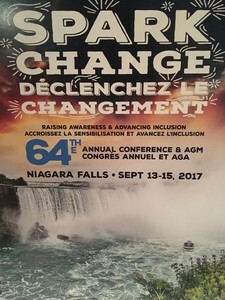 The campaign posted a story every day during the month that highlighted how inclusion was happening in the community. Several local businesses, municipalities and organizations were highlighted for their efforts. Grayson says it was another campaign that highlighted how the local region is welcoming the inclusive message. "Often people measure social media campaigns based on likes and shares - which is fine to have - but that doesn't necessarily influence change," says Grayson. "The stories told in this "31 Days" campaign resulted in building awareness of how many organizations are inclusive, and how others can be as well." 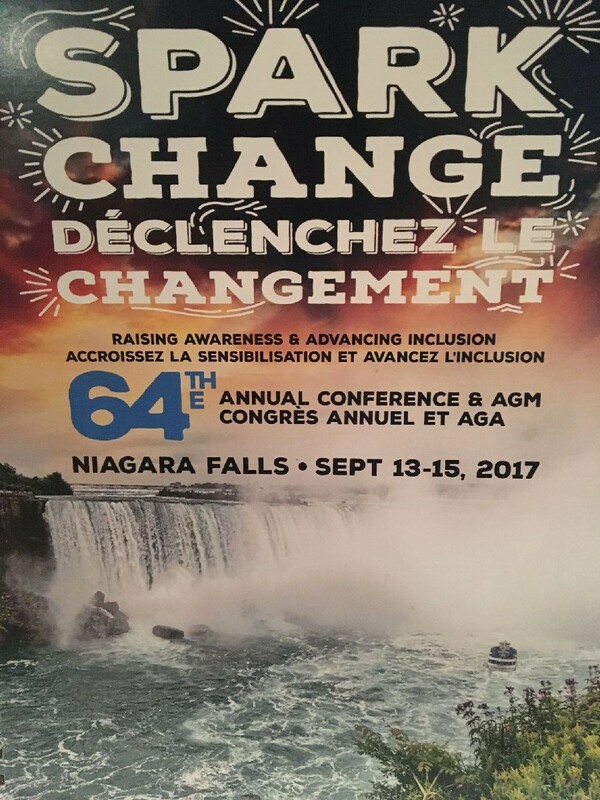 The awards were presented at the Community Living Ontario conference in Niagara Falls last week. Community Living Upper Ottawa Valley attended with staff and people who are supported with the agency.